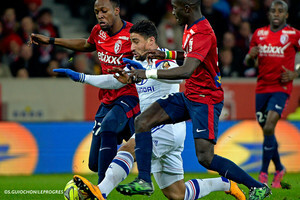 OL were still without Grenier, Fofana, Mvuemba and Bisevac. Jallet was back. Hubert Fournier pulled a surprise by starting Ghezzal at the point of the midfield diamond, ahead of Gourcuff who started on the bench. 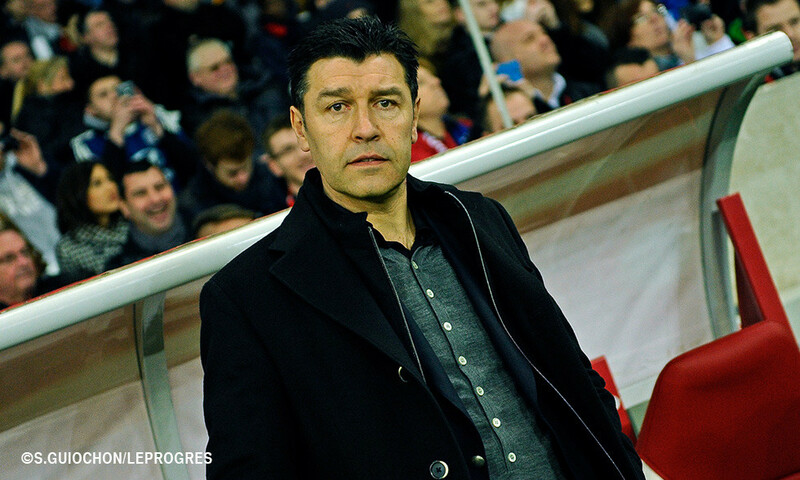 In the Lille side, Girard went with an attacking 4-2-3-1 formation. 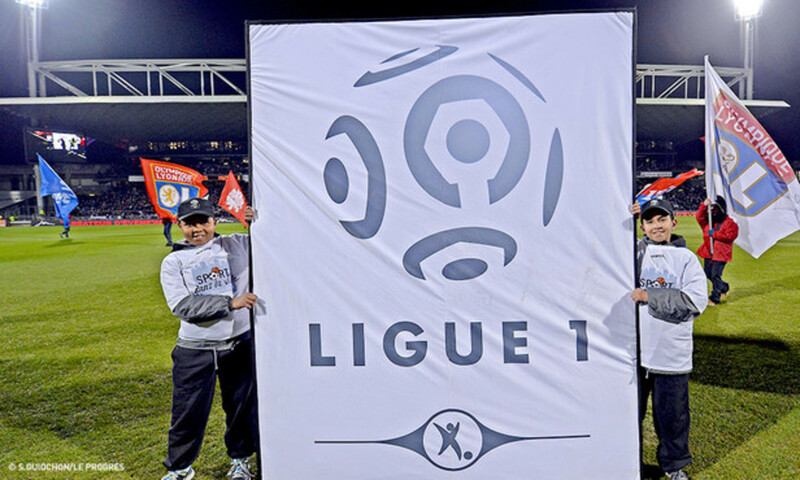 Lille, Stadium Nord, 35,000 spectators; Referee: Mr Jaffredo. 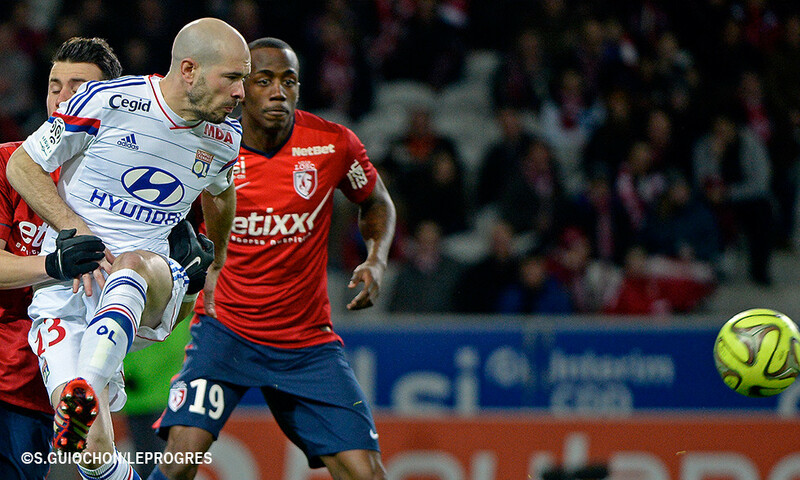 LOSC 2-1 OL 1 (H-T: LOSC 0-1 OL). 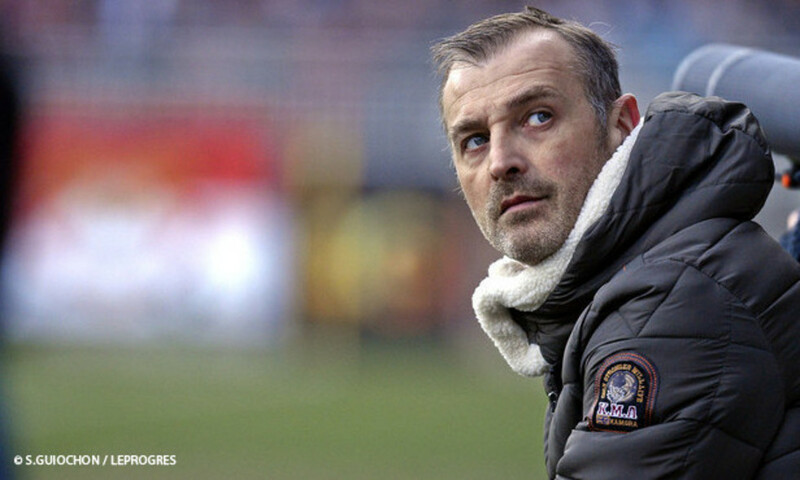 LOSC: Enyeama – Corchia, Kjaer, Basa, Beria – Mavuba (c), Gueye – Mendes (Delaplace 38'), Lopes, Origi (Diaby 89') – Koubemba. Coach: Girard. 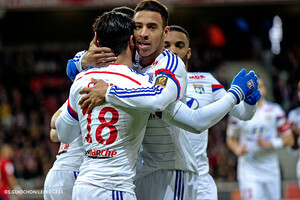 OL: Lopes – Jallet, K. Koné, Umtiti, Bedimo – Gonalons (c) (NJie 81'), Ferri (Malbranque 66'), Tolisso, Ghezzal (Gourcuff 66') – Fekir, Lacazette. Coach: Fournier. 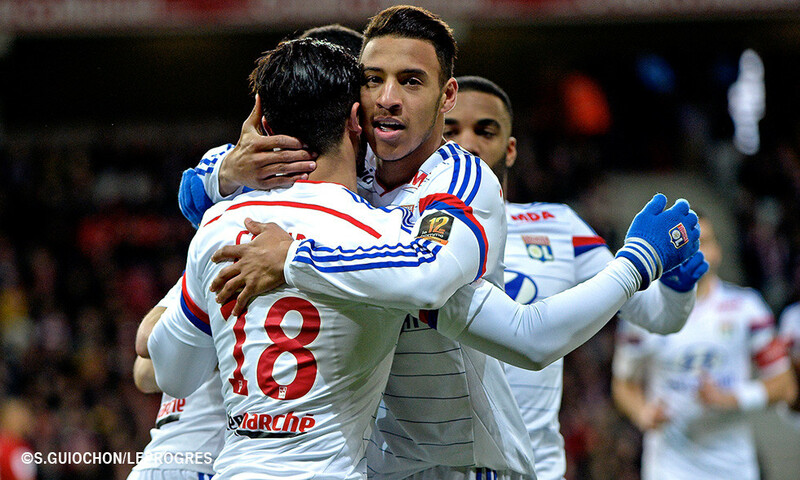 Goals: Tolisso (OL) 3', Gueye (LOSC) 56', Lopes (LOSC) 60'. 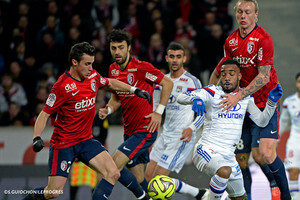 Find out what OL coach Hubert Fournier had to say to OLTV after Lyon's 2-1 loss to Lille on Saturday.